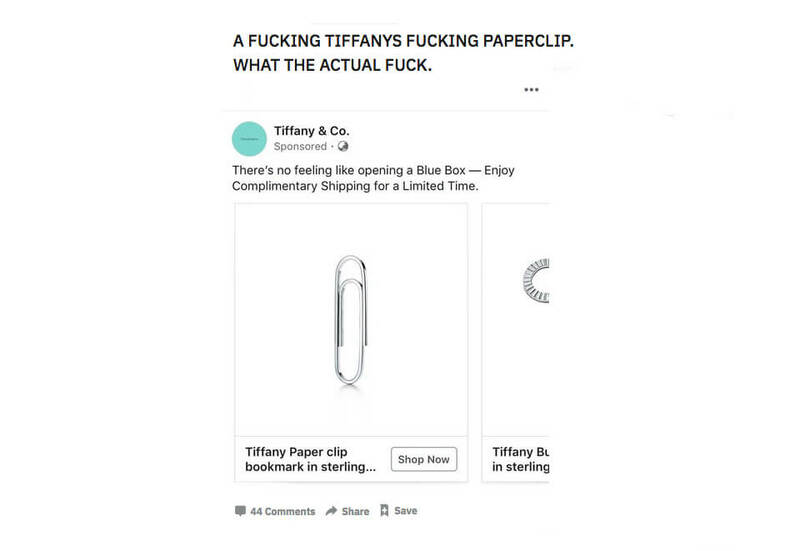 The web is ablaze with ‘social commentary’ on Tiffany’s ‘Everyday Object Collection’. 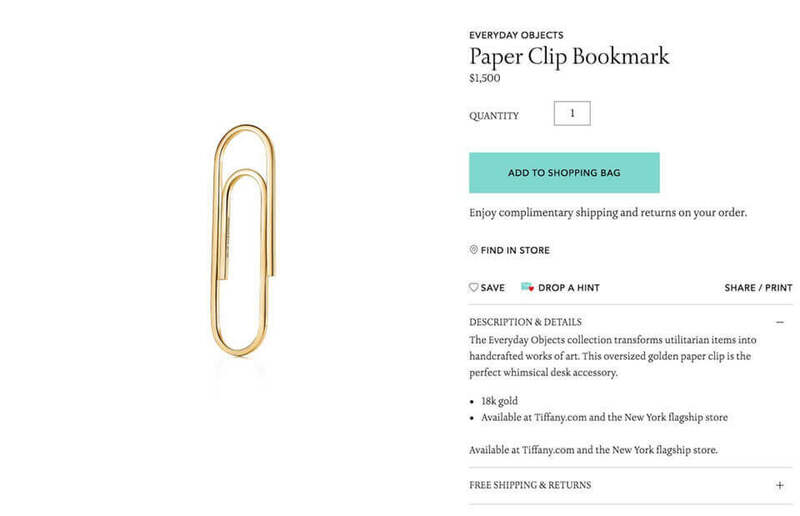 At first sight the US$1500 Tiffany 18k gold paperclip is a brilliant example of the power of brand. 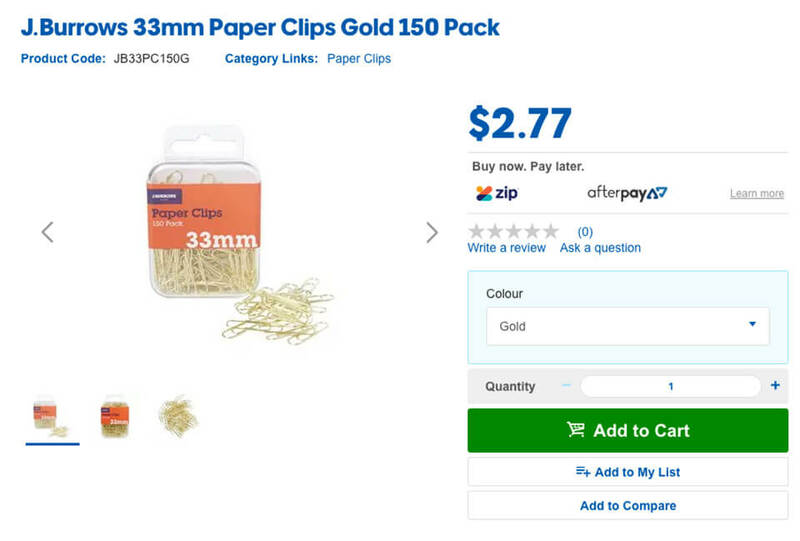 After-all, anyone can head down to the local stationery store and pick-up a regular gold paperclip for $2.77 – and that’s for 150 of the little suckers. But of course this is not about paperclips. 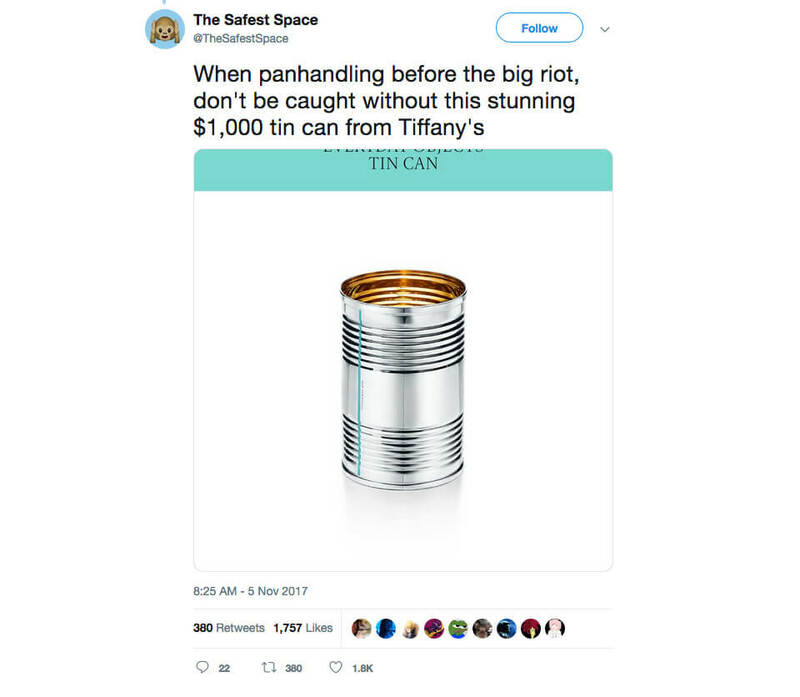 Over recent years we’ve seen Tiffany strategically shift product and price upwards to strengthen the brand relationship with their traditional core customer. This has had the unintended impact of telling an audience ‘we are a brand for you’ and then ‘we are no longer a brand for you’. Branding is all about relationships and relationships with brands need to be based on respect, just as they are with people. Whilst I understand the strategic adjustment to their customer focus, I wonder whether there is now a level of disenchantment or even resentment towards the Tiffany brand that may have boiled over to create this current social storm. On the other hand, this may just be a regular ‘whack’ brands get when they inadvertently set themselves up for a fall.